What Remains of Edith Finch has scored an upset, winning the top prize at the Bafta Games Awards. 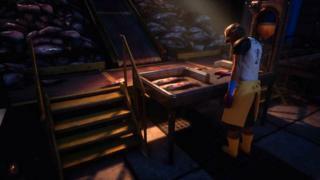 The first-person mystery adventure was developed by the US indie studio Giant Sparrow. It had not won any of the other categories before taking Best Game. 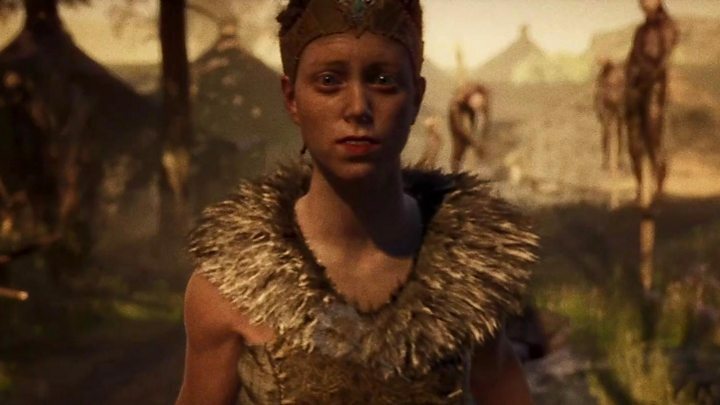 Hellblade: Senua's Sacrifice had been the favourite to win having attracted the most nominations. It took the British Game prize and four other awards at the London event. Media captionWATCH: Who were the main winners? Giant Sparrow previously won a Bafta in 2013 when The Unfinished Swan won Debut Game. The developers said it had taken four years to create their follow-up, which centres on the last surviving member of a family returning to a giant house to find out what had happened to her relatives. Earlier in the evening, What Remains had missed out on the six other prizes for which it had been in the running: Game Design, Game Innovation, Music, Narrative, Original Property and Performer. "This is incredible," said Ian Dallas, the team's creative director. "I wrote a speech for all the other awards, but this one I figured there would be something in Japanese." The reference was to Nintendo, which takes home three awards. 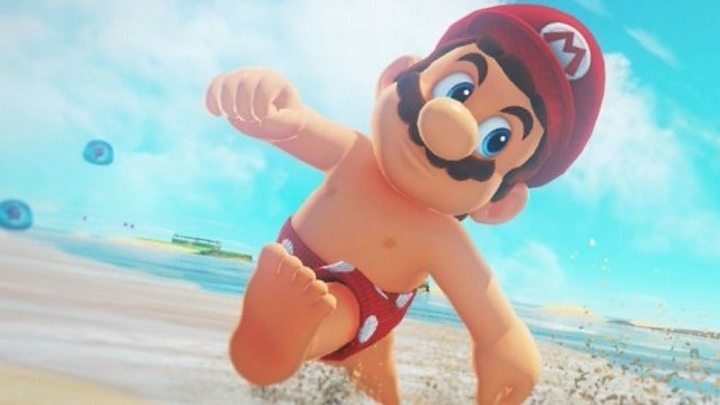 Super Mario Odyssey took Game Design and Family, while The Legend of Zelda: Breath of the Wild won Game Innovation. PlayStation exclusive Horizon Zero Dawn - the second most nominated game at the event - only took Original Property. Despite the current popularity of Fortnite, the survivor battle game won neither of the two awards it had been nominated for. Instead, Divinity: Original Sin 2 beat it to Multiplayer, while Overwatch took Evolving Game. 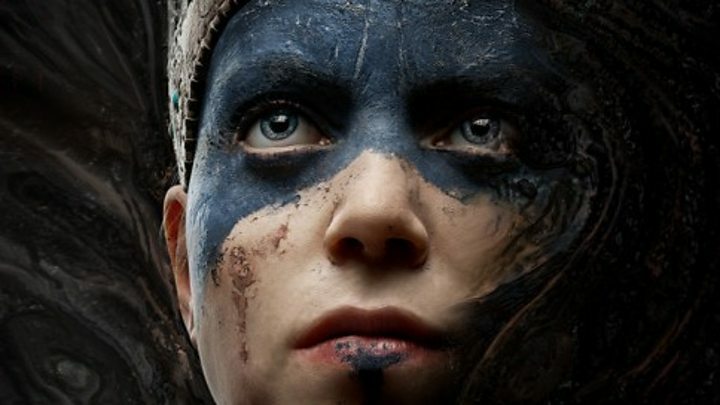 Hellblade was developed by Cambridge-based studio Ninja Theory. In addition to British Game, it also won Artistic Achievement, Audio Achievement, Best Performer and a new category - Game Beyond Entertainment. The main character is a Pict warrior who has mental health problems brought on by traumatic events. The title had been widely commended for how it handles her psychosis. 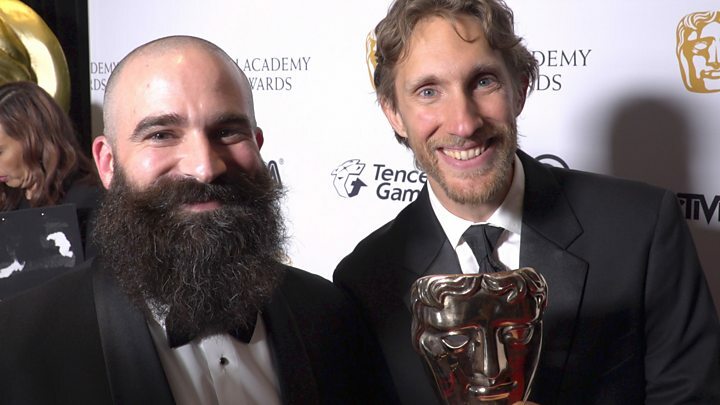 "Right now in gaming, there's a big movement towards making games that are more meaningful in nature, that reflect our human experience," Tameem Antoniades, the game's director, told the BBC ahead of the ceremony. "We wanted to tackle something real that affects a lot of people... to actually give a taste of what that feels like." 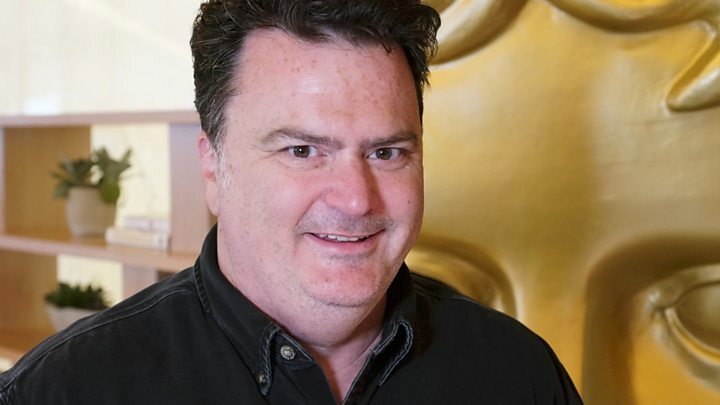 This year's fellowship was given to Tim Schafer. "My career has had so many near-death experiences where it almost ended," he said. Mr Schafer added that he hoped his success would now encourage other developers to create unique experiences instead of trying to fit into the established games industry. "We really want those new voices, new perspectives to come and shake things up," he said. "To come from groups that have not been represented in games so far, and to tell new stories." The Bafta Awards has a habit of bucking expectations with its top trophy. In 2017, Uncharted 4 won Best Game despite losing in seven other categories. In 2016, Fallout 4's only win was the big prize. And in 2015, Destiny carried off a similar trick. Gamers and other developers tweeted their surprise at the latest decision, but did not seem unhappy with the news. The launches of the Nintendo Switch and Microsoft's Xbox One X helped drive interest. But challenges facing the sector include the price of graphics cards - which has been inflated by demand from the crypto-currency industry - as well as slower-than-forecast sales of virtual reality equipment.